(Reuters) – Macy’s Inc. said it plans to close another 100 stores, or 14 percent of the total, as it seeks to turn around its business after six quarters of falling sales, sending its shares soaring. The venerable department store operator also reported better-than-expected second-quarter profit and revenue, raising hopes that the struggling sector may be turning a corner. Department stores have had a rough few years as competition from online and off-price retailers intensifies and consumers spend a larger part of their income on big-ticket items such as electronics and cars than on clothes. Macy’s shares rose as much as 17 percent to $39.76 in morning trading on Thursday, their biggest intraday percentage gain in seven years. Shares of other department stores also surged. Kohl’s Corp., which also reported better-than-expected profit and sales, was up 13 percent at midday, while Nordstrom Inc. was up 6 percent and J.C. Penney Co. Inc. 6.4 percent. Nordstrom reports later on Thursday and J.C. Penney on Friday. 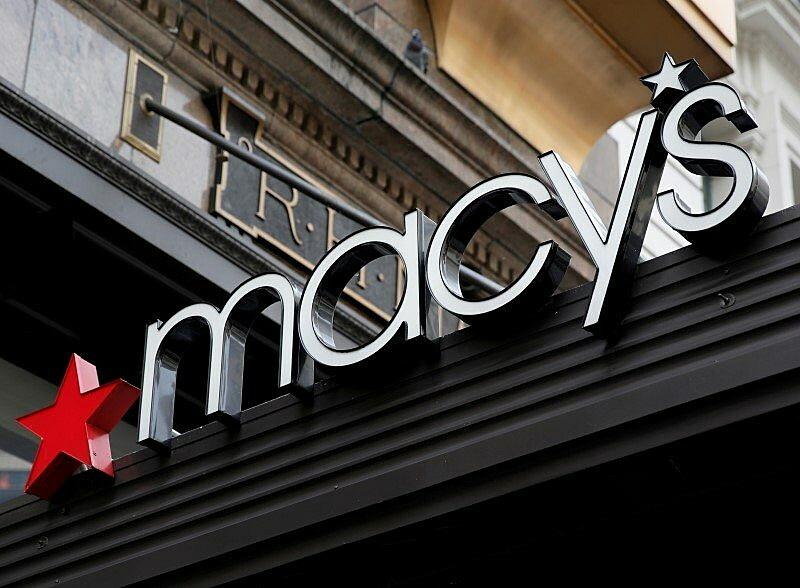 “Over the past few months, we have been saying that a setback is a setup for a comeback, and we now believe we are set up well to proceed to a comeback,” Macy’s Chief Executive Terry Lundgren said. 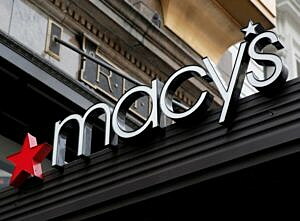 RBC Capital Markets analyst Brian Tunick also said the fundamentals of Macy’s business appear to have bottomed. Macy’s, under pressure from activist investor Starboard Value LP, said it would continue to seek ways to monetize the real estate at its flagship locations. The company also said it would continue to invest in its online business. Lundgren said warm weather during the latest quarter boosted apparel sales and a smaller drop in tourist spending helped overall results. While apparel sales were stronger in the quarter, reversing trends from the prior three quarters, sales of handbags, fashion jewelry and watches continued to be weak, Chief Financial Officer Karen Hoguet said on a call with analysts. Macy’s same-store sales fell 2 percent in the latest quarter. Analysts polled by research firm Consensus Metrix had expected a 4.6 percent drop. The company said real estate options being explored include selling off assets or parts of its stores and exploring joint ventures or strategic alliances with real estate development firms. Macy’s said it was in talks to sell its Men’s Store on Union Square in San Francisco for redevelopment. The number of stores Macy’s is planning to shut represents annual net sales volume of about $1 billion. The company, which now has 728 stores, has closed a net 77 stores in the past six years. Macy’s said it would add new vendors and increase staff in its existing stores and enter into more license agreements. The company’s net income slumped to $11 million, or 3 cents per share, in the second quarter ended July 30, mainly due to $255 million in charges related to the upcoming store closures. Excluding the charges, Macy’s earned 54 cents per share. Total sales fell nearly 4 percent to $5.87 billion in the second quarter after falling 7.4 percent in the first quarter. Analysts’ on average had expected earnings of 45 cents per share and revenue of $5.75 billion, according to Thomson Reuters I/B/E/S.